It’s hard to admit but we all have bad habits that we find difficult to break. Your fingernails are often the victim of some of these bad habits. As tiny as they are, your nails are an important asset and accessory so stop these habits that are damaging your digits. This may seem like a forgivable offence, especially if you’re in a rush but it can affect your nails more than you think. 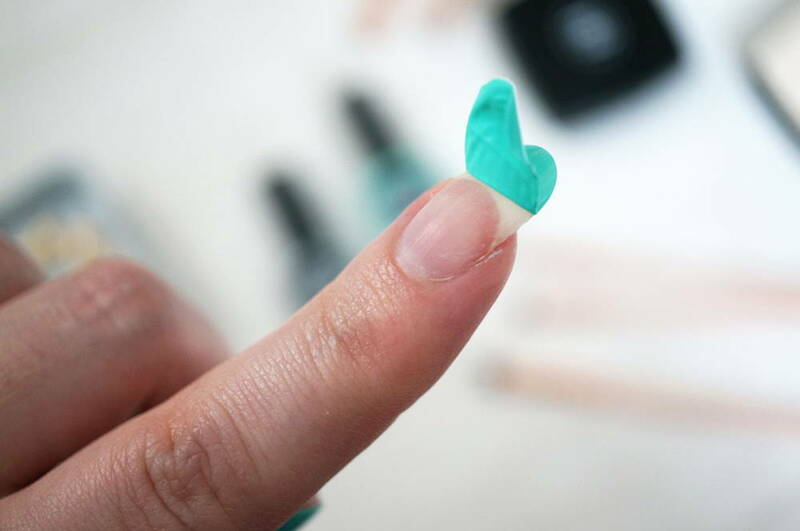 The base coat protects your nail from staining while the top coat ensures a chip-proof manicure. Having yellow-tinged nails and chipped polish that tempt you to pick at them are a bad combo for your nails. Just a tiny chip is all it takes to ruin your manicure. Once that happens, many of us have the bad habit of picking at the remaining polish. 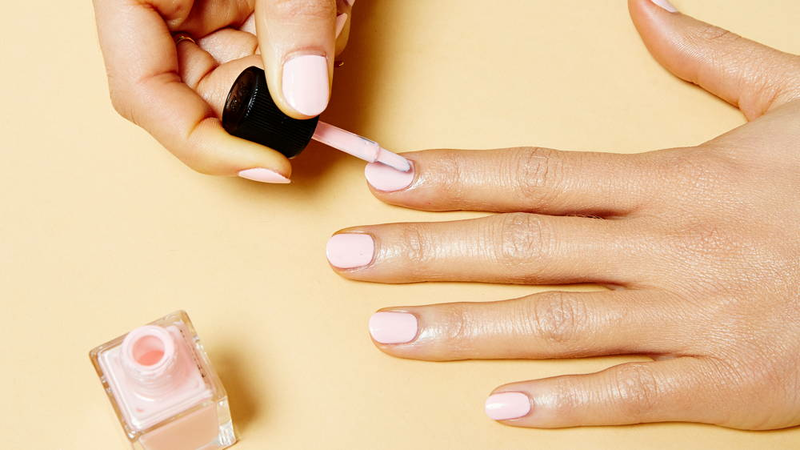 Picking at the polish will weaken your nails because the top layer of your nail often comes off with the polish, resulting in thinner, weaker nails. So, the next time you have a chip, you should either fix it or take the extra time to properly remove the polish. We’ve been told to never bite the hand that feeds you but we do it anyway. Nibbling on your nails can lead to skin infections and other bacterial problems. This is a hard habit to kick but there are many nail-biting reasons to quit nail biting. Whether it’s a result of anxiety, boredom, or an unconscious habit, find the cause of it and manage it in healthier ways. Spa day, anyone? It may have seemed cool when all your 90’s teen queens had a buffer at hand at all times but over-buffing is a big no-no. Yes, we all want shiny, nails but over-buffing your nails can lead to thinner and weaker nails, far from the results you intended. We suggest that you buff your nails only when necessary or leave it to the professionals. Dry or loose skin around your nail bed may make you want to cut (or bite) them off but we suggest leaving this to the pros. 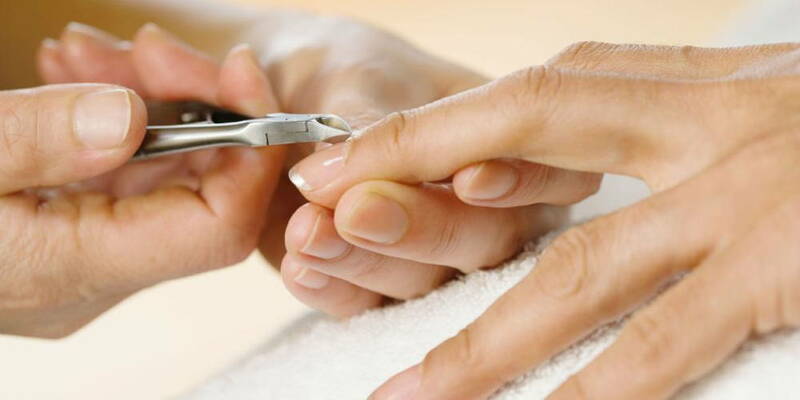 Over-biting or cutting your nail beds could cause hangnails or inflamed fingertips. The cuticles in your fingertips prevent fungal and bacterial infections in your nail beds, so tampering with them can leave you with painful infections. Want to know how to maintain your nails on the regular? Read all about it here.